What I like best is that there is a convenient view on how we can keep safe in our households. The production of something that removes social stigma and is in something that we use every day - our electronics, is very beneficial to the future of safety. I dislike that there are many different forms of the app. If there was one centralized place for the application then it would make a simpler experience for a newcomer to the application. We are resolving the issue of safety concerns. As we are in a building that has a huge flight of stairs, this can be helpful when everyone is busy and something happens. * We monitor all FallSafety Pro reviews to prevent fraudulent reviews and keep review quality high. We do not post reviews by company employees or direct competitors. Validated reviews require the user to submit a screenshot of the product containing their user ID, in order to verify a user is an actual user of the product. Hi there! 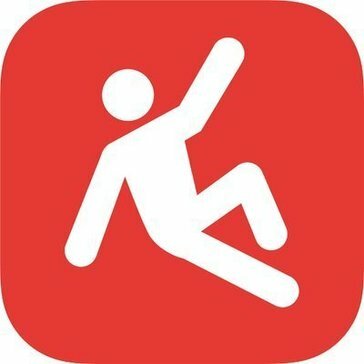 Are you looking to implement a solution like FallSafety Pro?